Red Lodge is the winter activity headquarters the first two weeks of March. You may know about Winter Carnival and the National Finals Ski Joring, but thanks to the inaugural year of Red Lodge Winter Fest, there is an event or happening almost every day or night during the in-between. Winterfest is a showcase of all things winter in Red Lodge. Bring the entire family for a variety of events including the Winter Carnival: Cardboard Classic Parade, the Backcountry Film Festival. Many downtown businesses and restaurants will offer special Winterfest deals and values. Don't miss The National Finals Ski Joring competition and a chili cookoff. There will also be live music at different venues throughout the week. o	Winter Carnival Cardboard Classic Parade Downtown 5:30 p.m.
o	2018 Backcountry Film Festival at the Roman Theater 7 p.m.
o	Pint Night @ Sam’s Tap Room benefiting Red Lodge Winterfest and crowning of King and Queen of Winter Fest 5 – 8 p.m.
o	New Moon Ski at Red Lodge Nordic Center. 0 Dance Contest at the Willows 6p.m. o	Live Music at the Pollard Pub, Bones in the Road 6 p.m.
o Red Lodge Mountain - Throw Back Day. o Ski Joring Calcutta at 6pm. o	Chili Cook-off at the Red Lodge Fairgrounds 12 p.m.
Stay tuned to the website as many more events will be added as the festivities near. 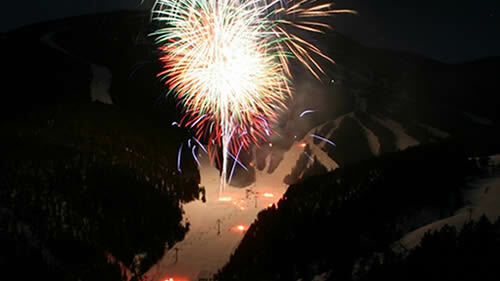 www.redlodge.com/winterfest or www.facebook.com/rlwinterfest.